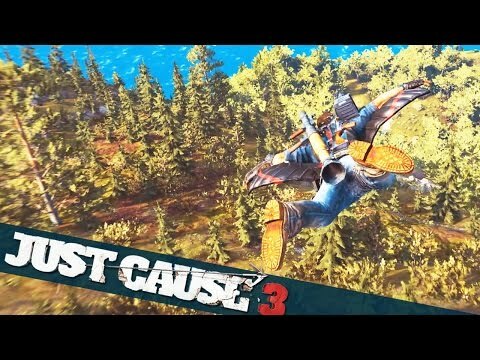 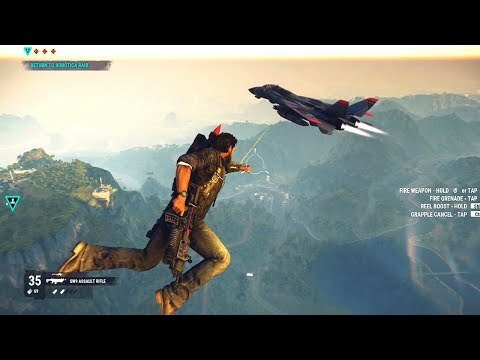 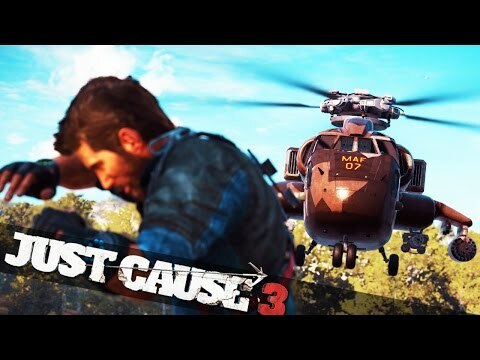 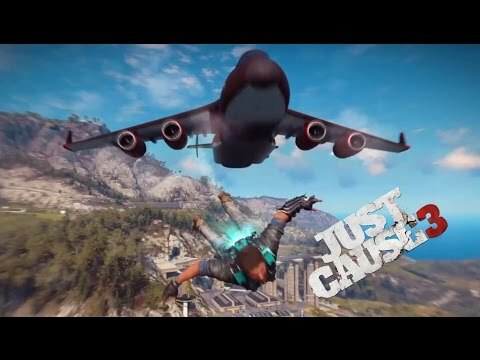 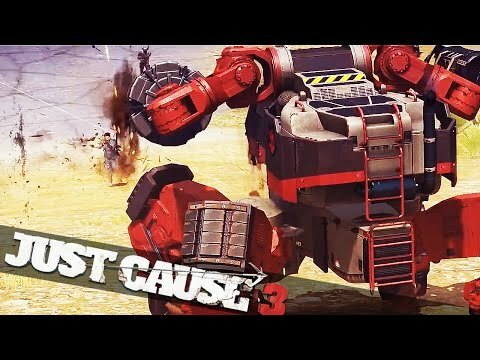 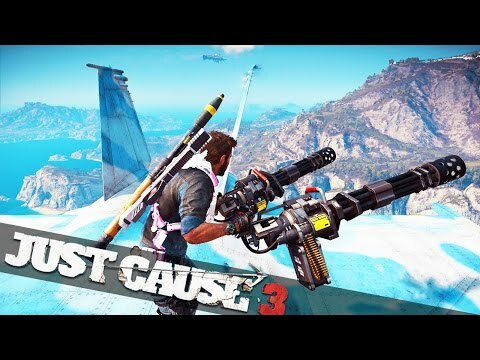 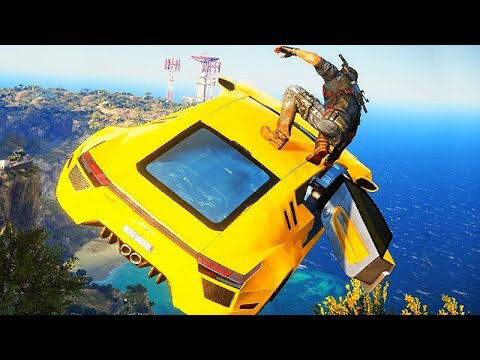 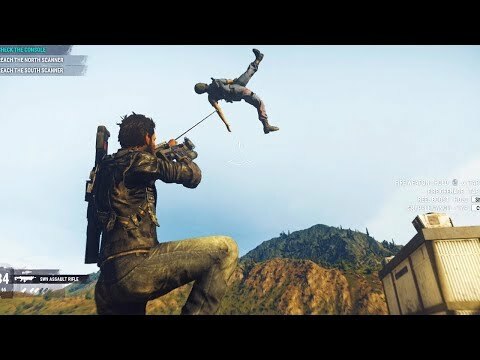 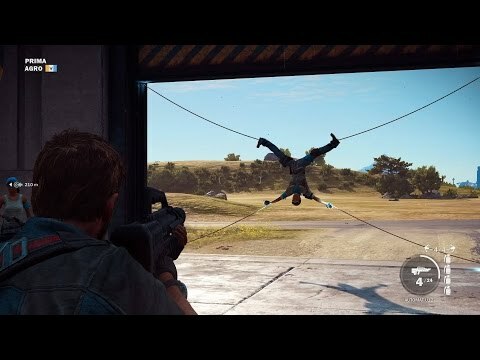 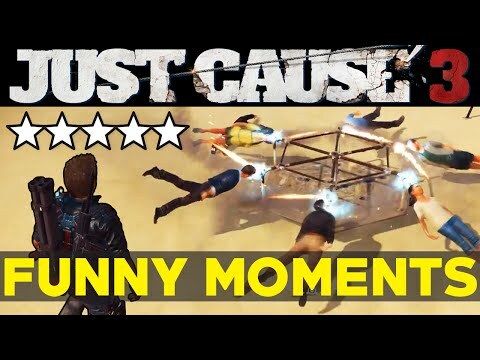 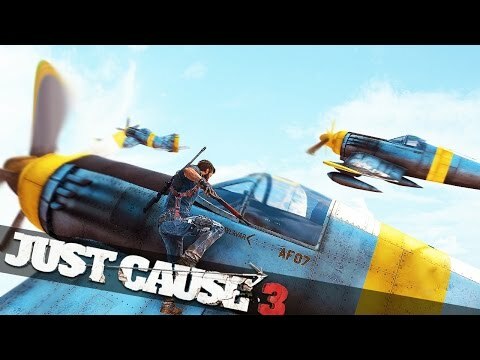 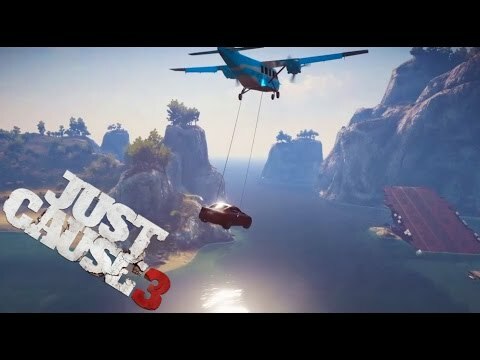 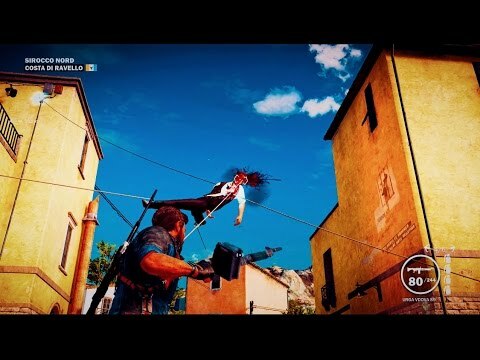 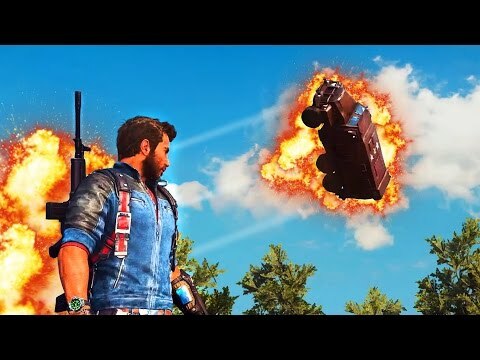 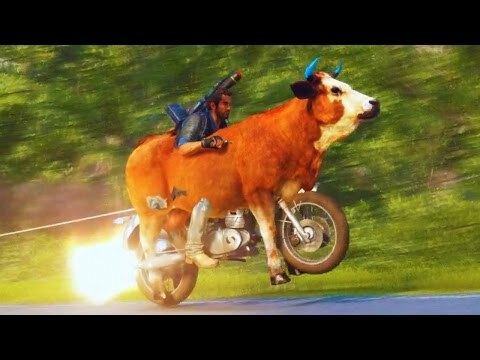 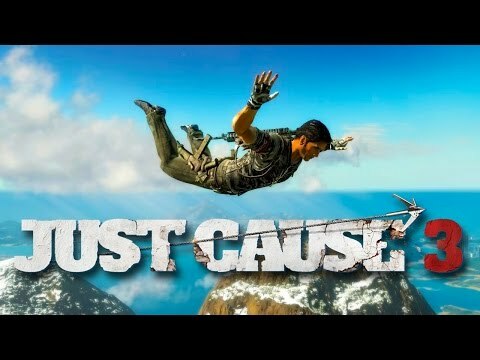 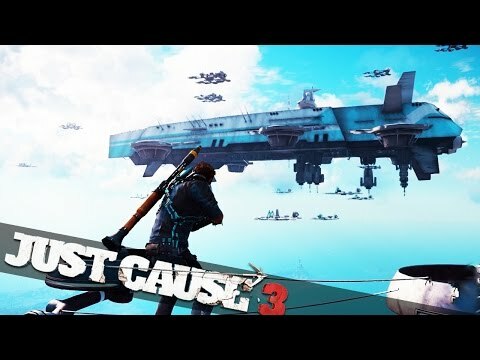 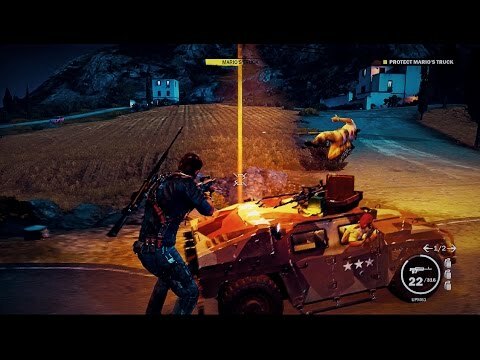 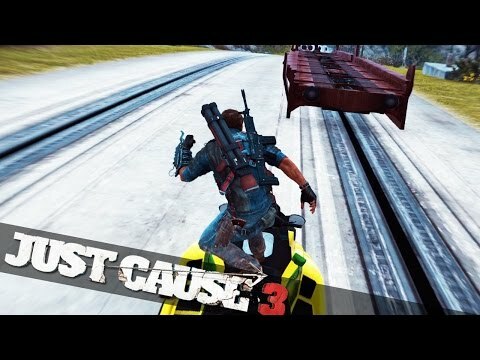 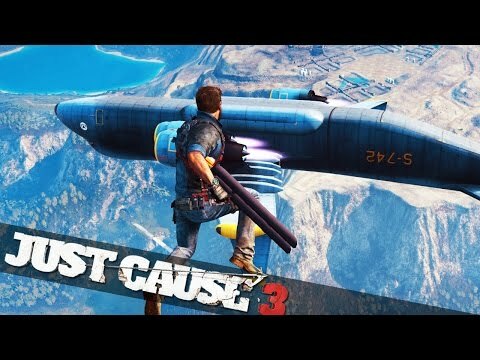 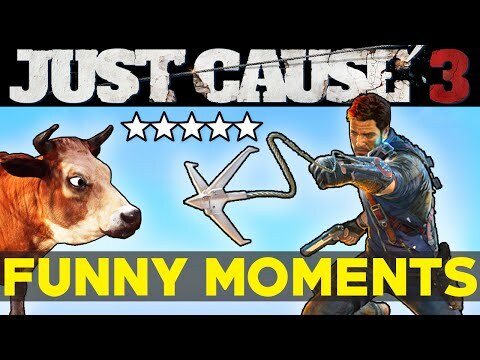 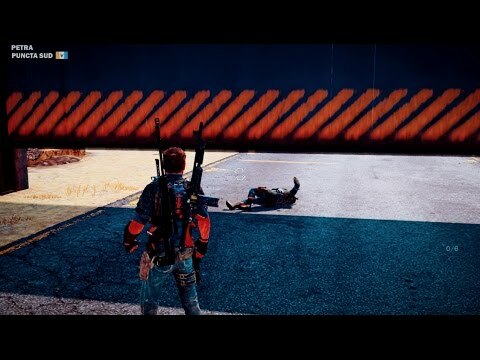 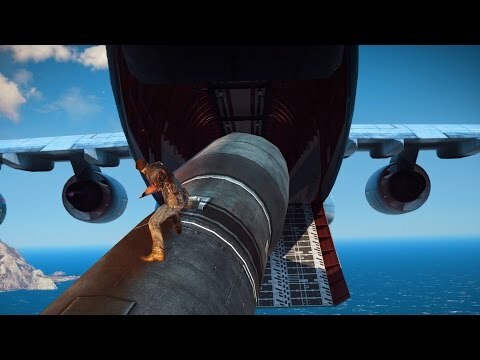 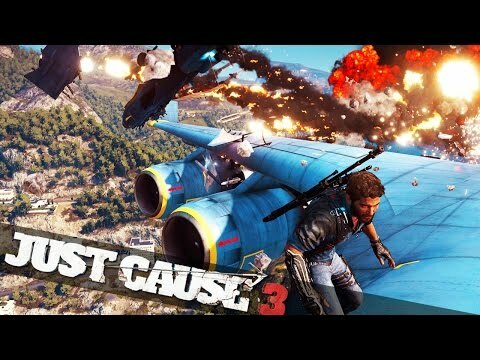 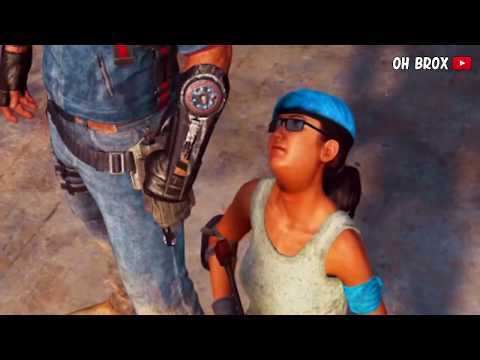 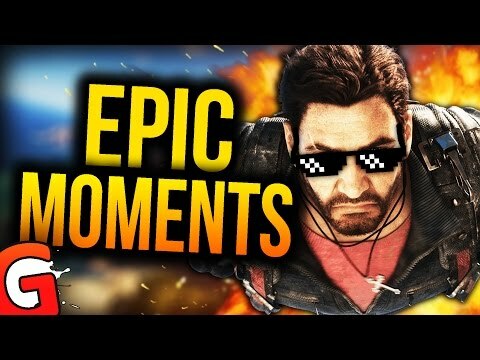 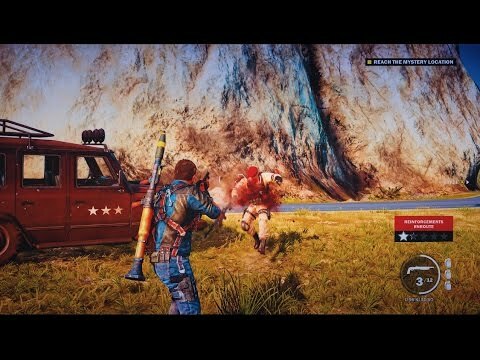 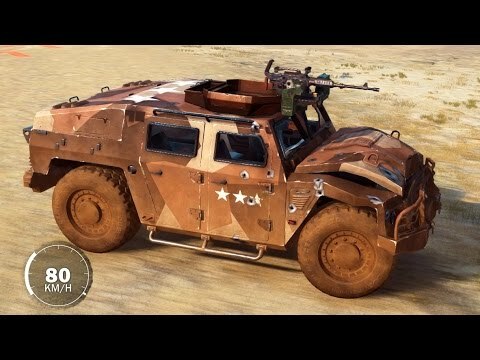 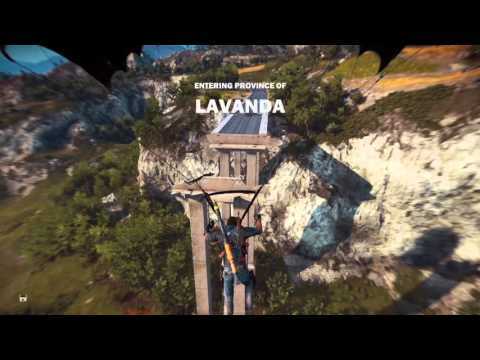 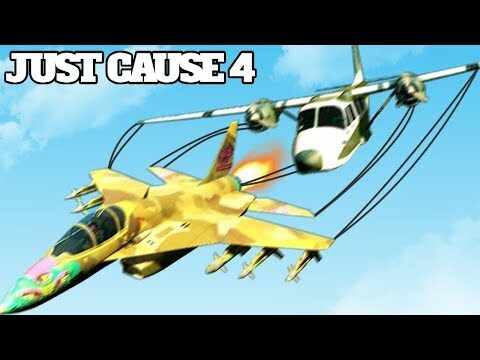 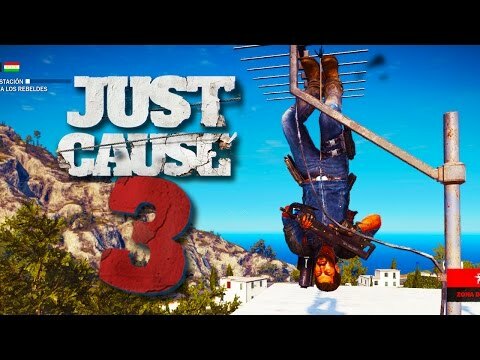 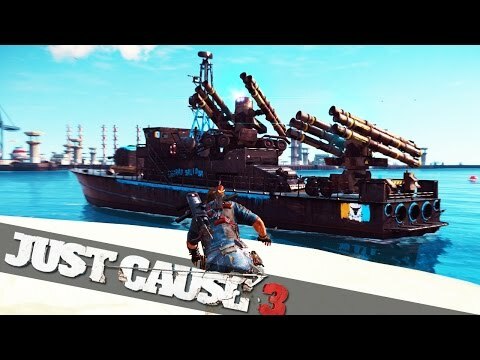 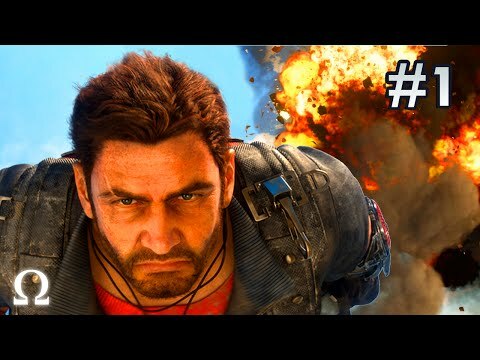 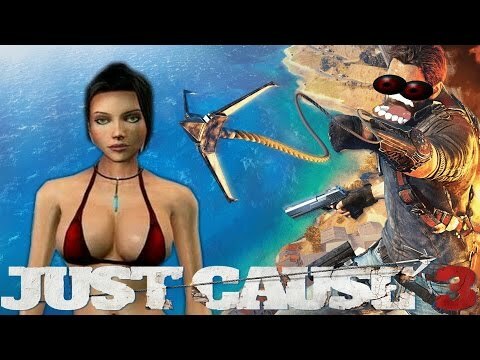 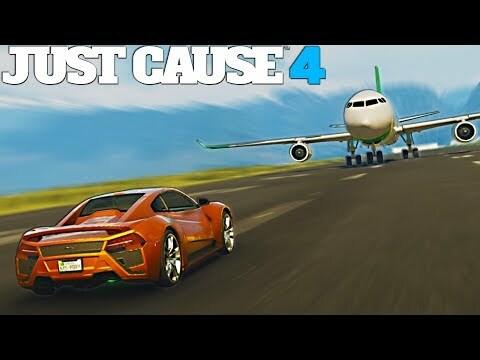 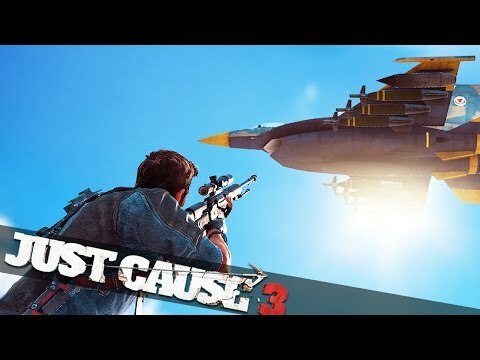 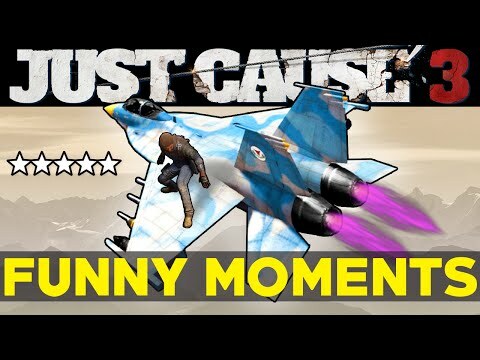 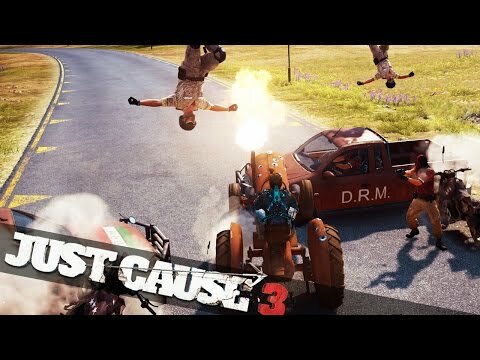 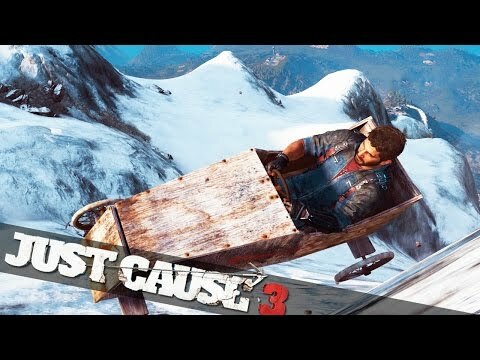 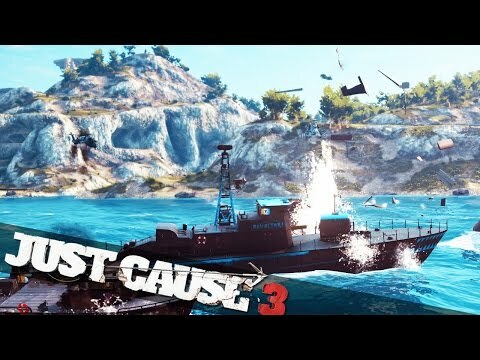 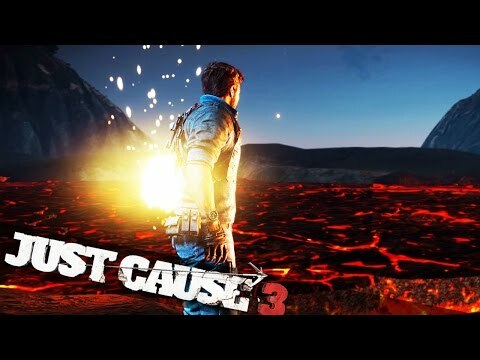 Just Cause 3 Epic Moments 1....! 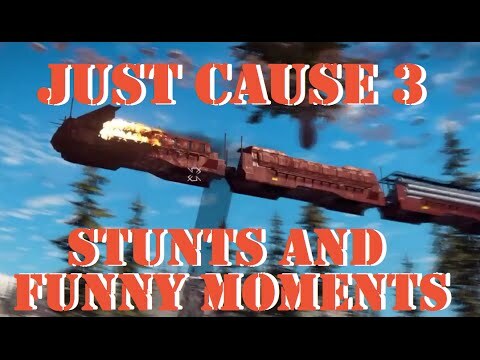 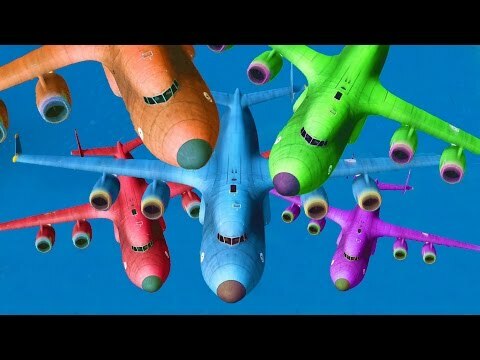 Created with Corel VideoStudio. 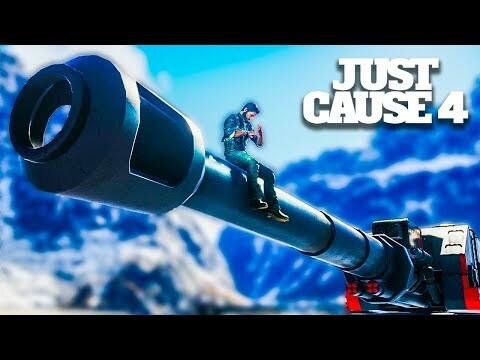 Comment below what you want be to do next.